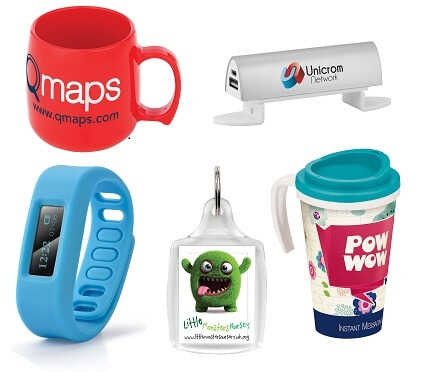 Brand power through promotional gifts. 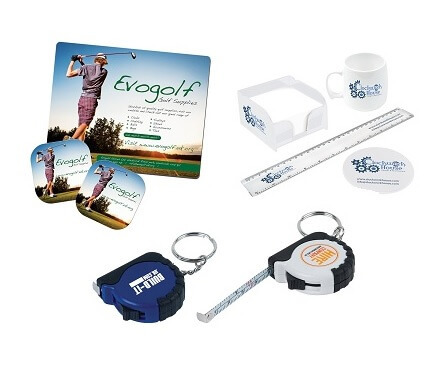 Promotional products have been a popular choice for building brand recognition during marketing campaigns for many years and with our help we can make this work for you. With a huge knowledge and an array of promotional products we can work with you to not only raise your company’s brand awareness, but increase recognition, stimulate leads and increase sales.  In whatever way you decide to use promotional products in your advertising campaign, it will not only increase brand awareness, but more importantly the likelihood is that your recipient will purchase goods or services from your company. 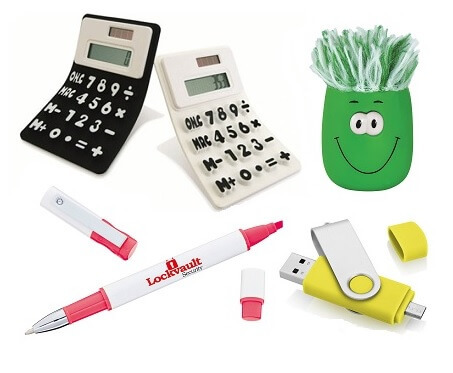 What’s more, promotional products are being kept by the recipients for longer and they can often name the brand or company name on the promotional products that they keep and use on a daily basis.